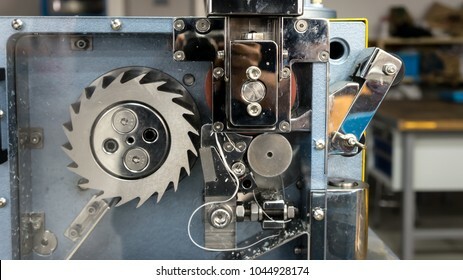 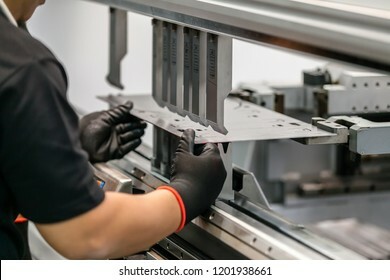 Guillotine shear machine in action. 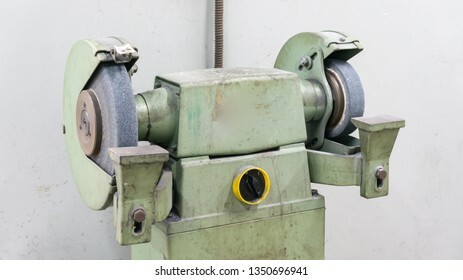 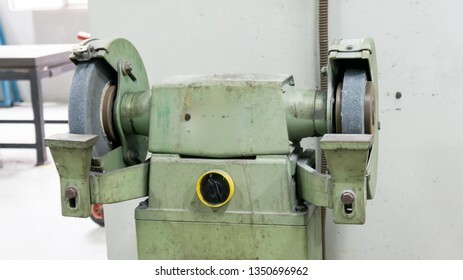 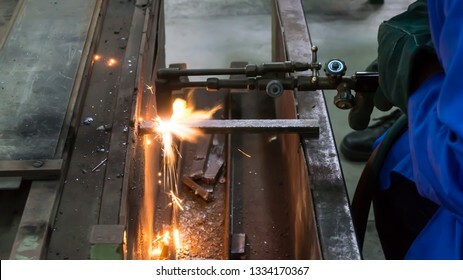 Guillotine shear machine is shearing a metal sheet. 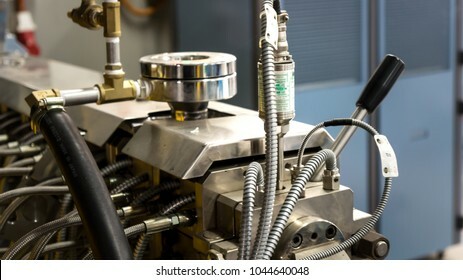 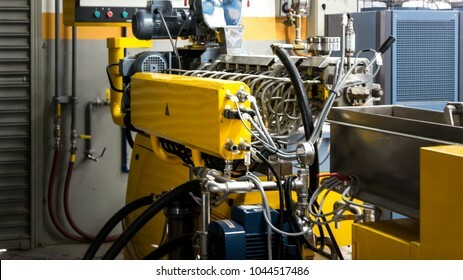 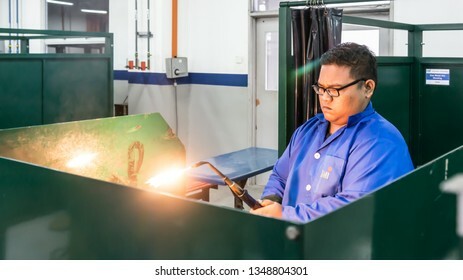 BANGI,MALAYSIA-FEBRUARY 14,2019: The male trainee is performing gas welding process in a metal workshop. 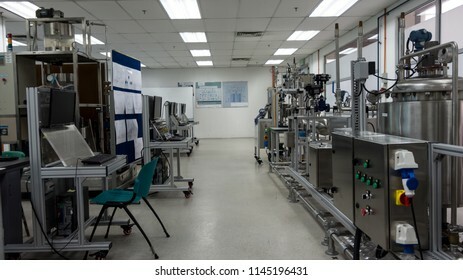 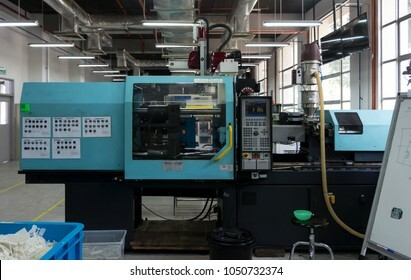 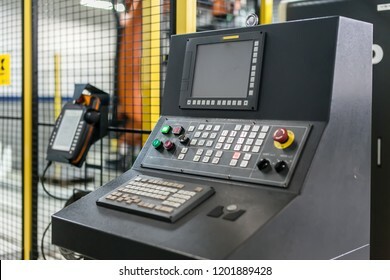 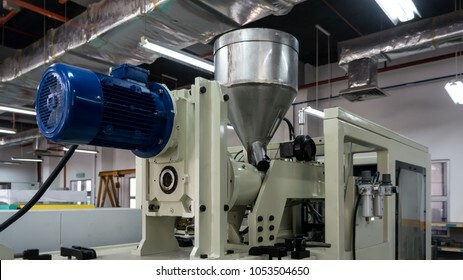 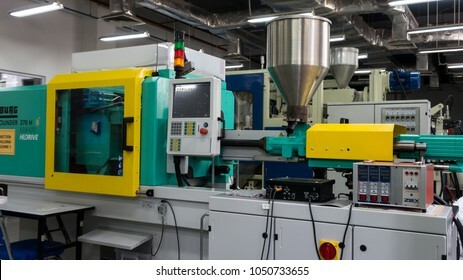 Plastic injection molding machine in a modern hi-tech factory. 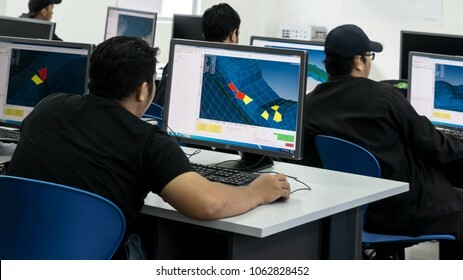 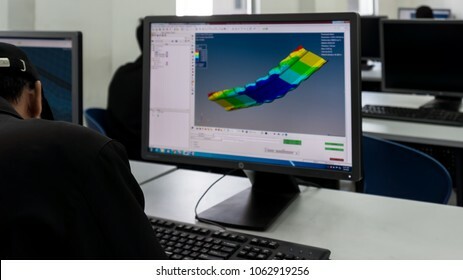 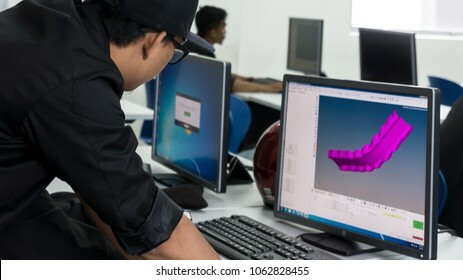 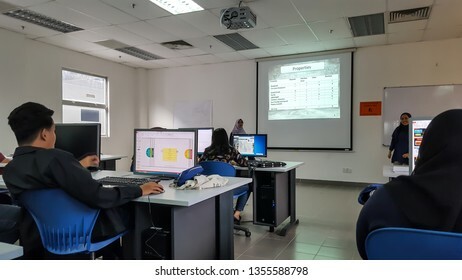 SELANGOR,MALAYSIA-MARCH 8,2018: A college students are designing and doing analysis in CAD software. 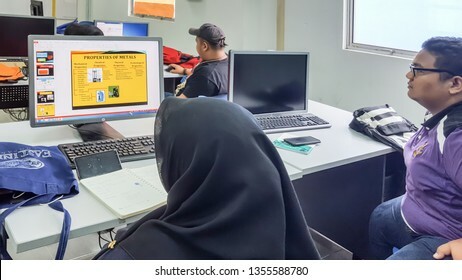 Working on their project assignment in lab design near Bangi,Selangor. 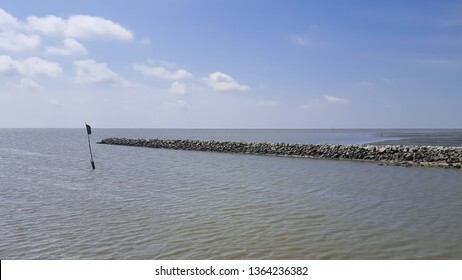 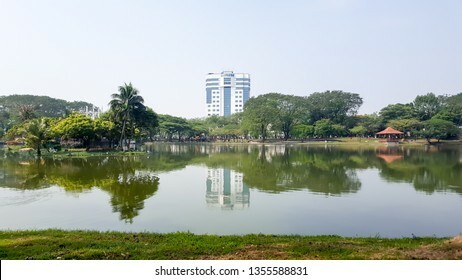 Shot taken on March 8,2018. 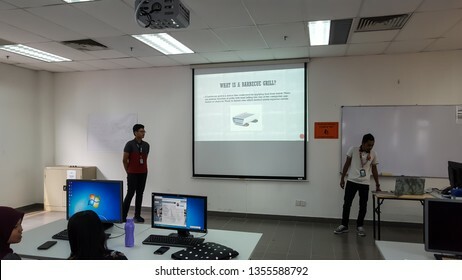 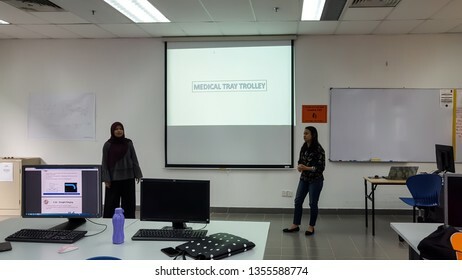 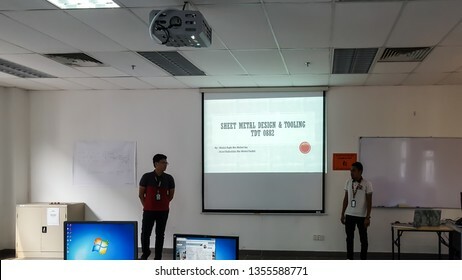 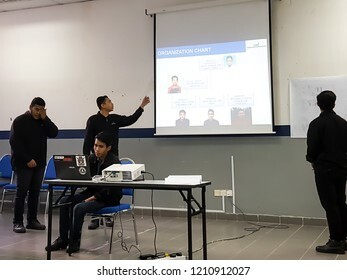 SELANGOR,MALAYSIA - SEPTEMBER 24, 2018: Unidentified group of students are presenting their final year project infront of examiners in a room. 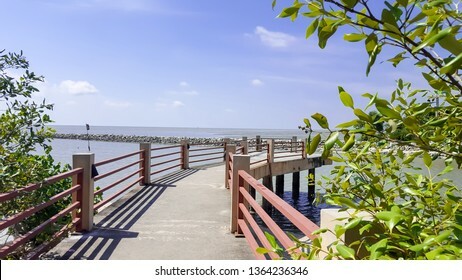 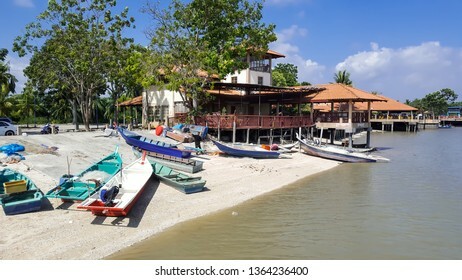 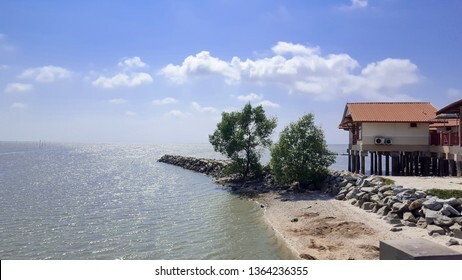 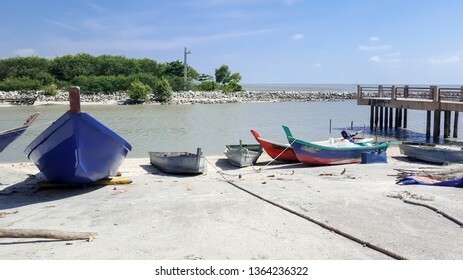 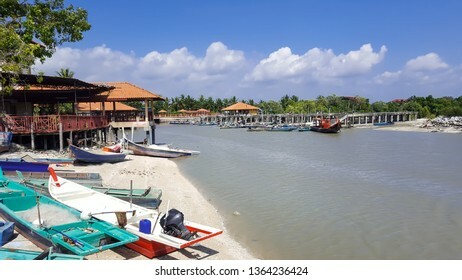 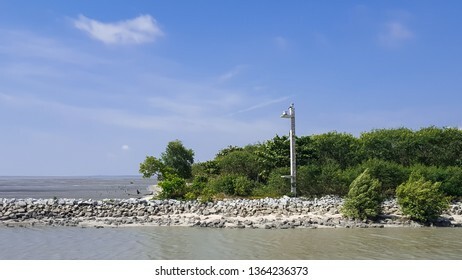 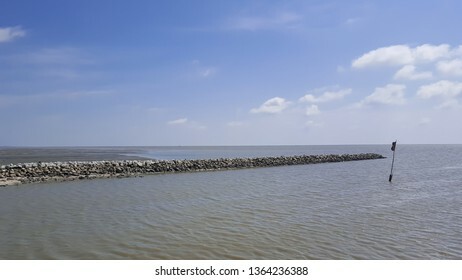 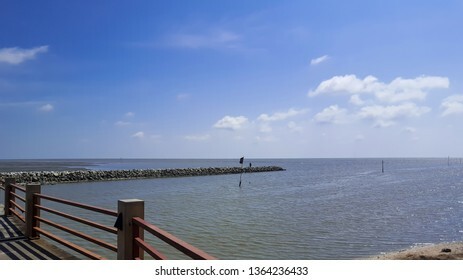 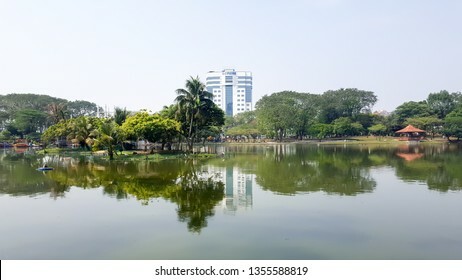 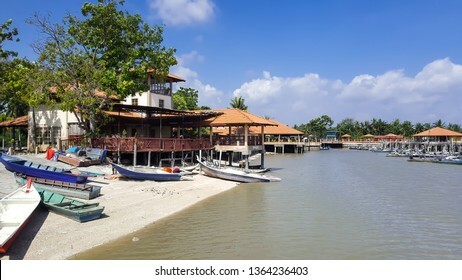 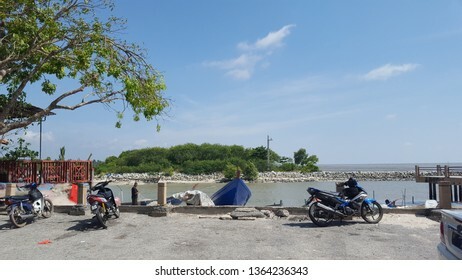 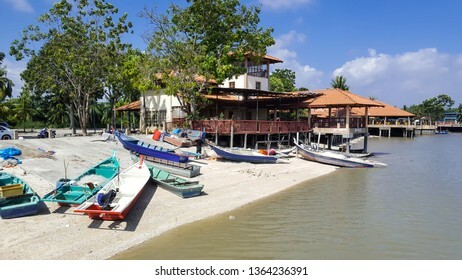 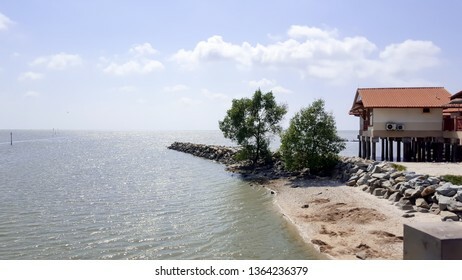 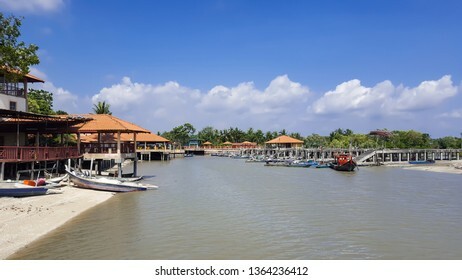 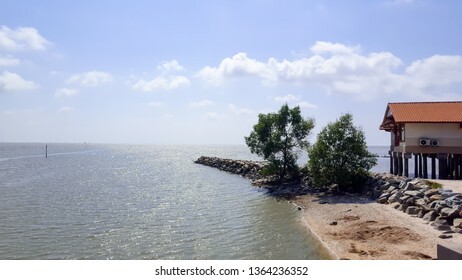 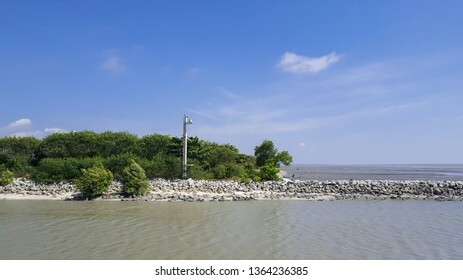 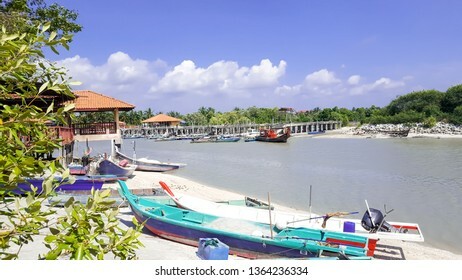 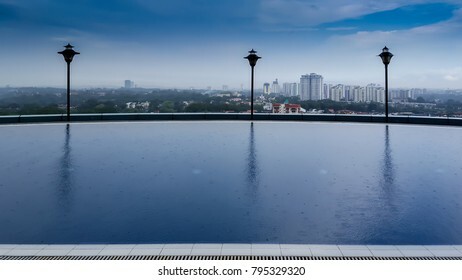 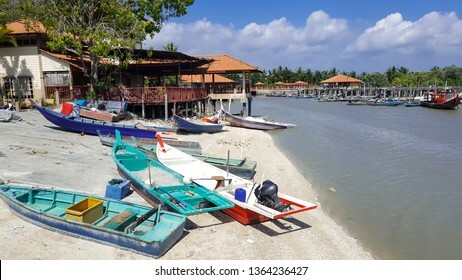 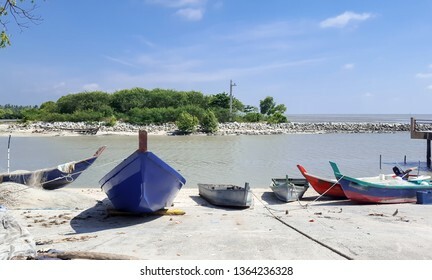 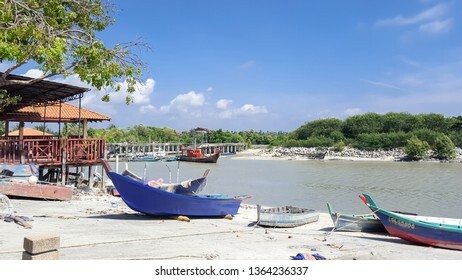 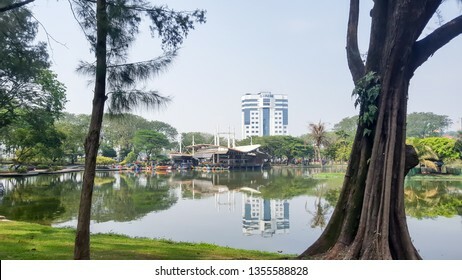 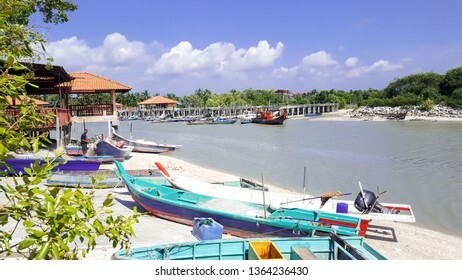 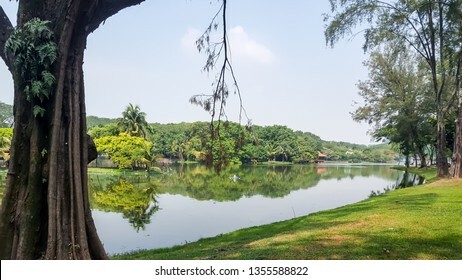 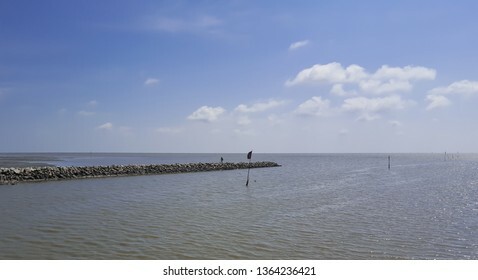 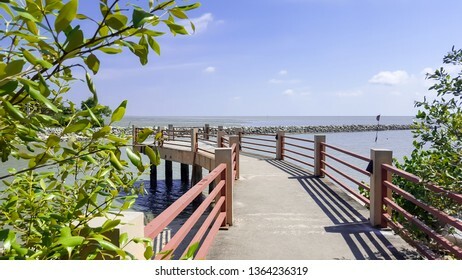 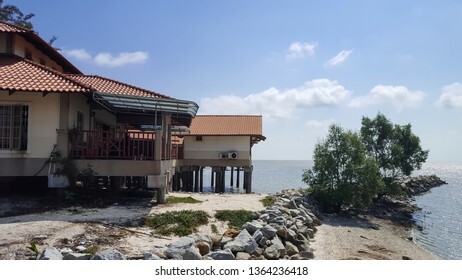 SHAH ALAM,MALAYSIA-MARCH 9,2019: Beautiful and nice lakeview and building near Shah Alam Shot taken on March 9,2019. 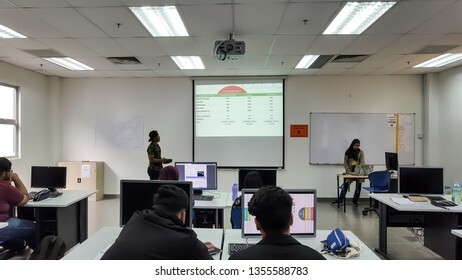 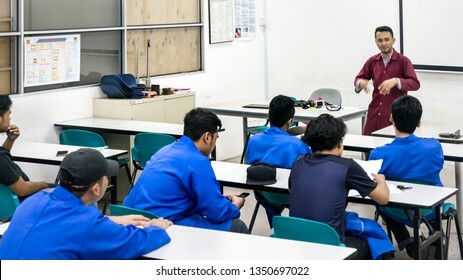 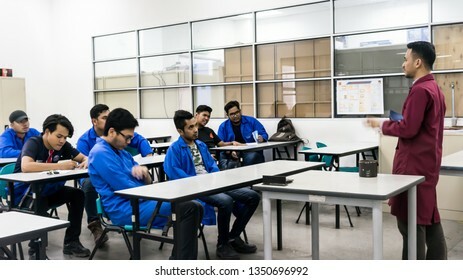 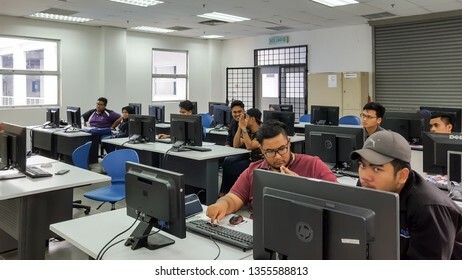 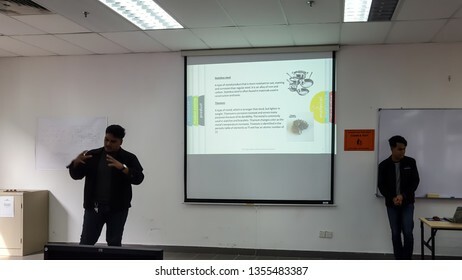 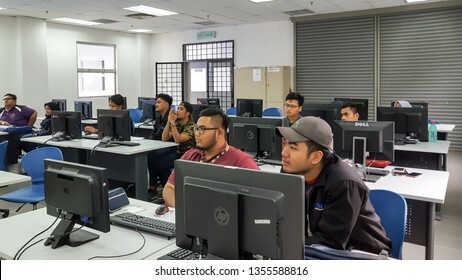 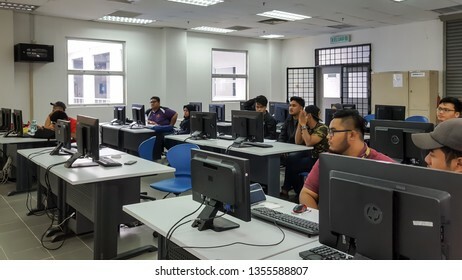 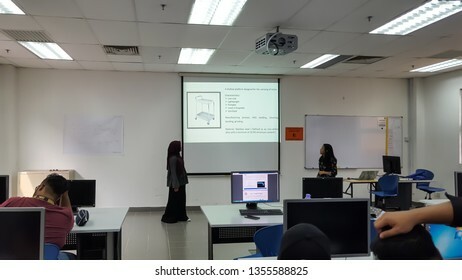 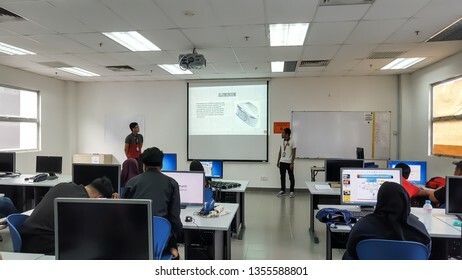 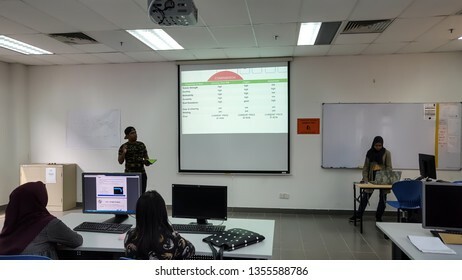 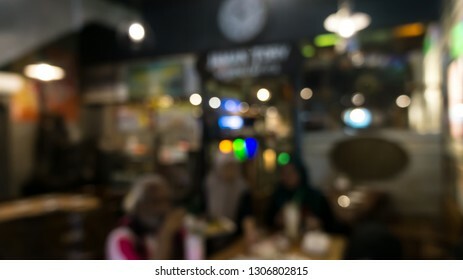 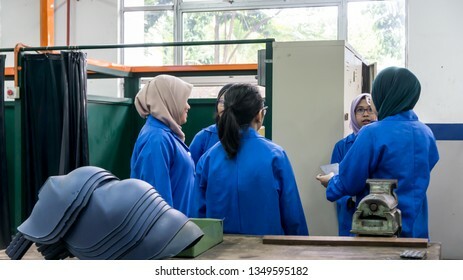 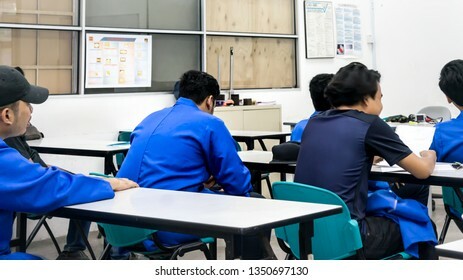 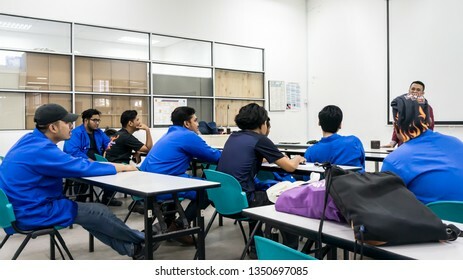 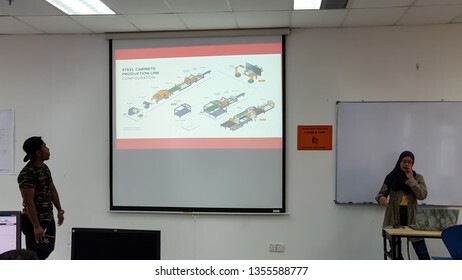 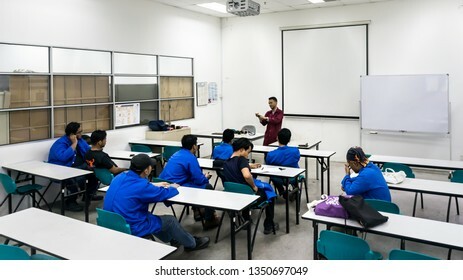 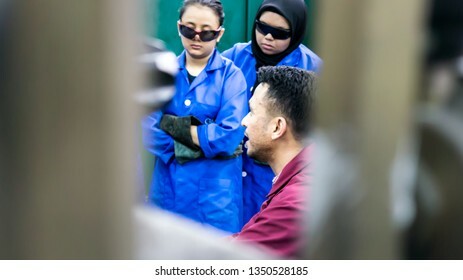 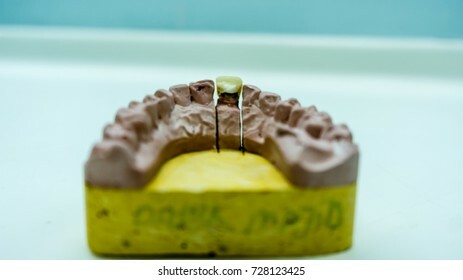 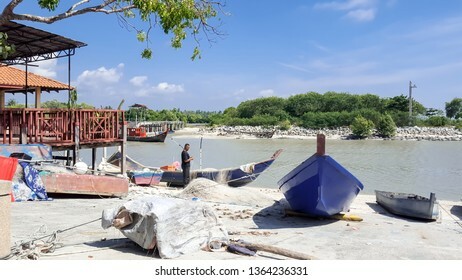 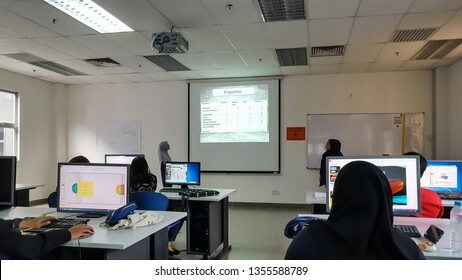 BANGI,MALAYSIA-FEBRUARY 14,2019: Unidentified Instructor is giving lectures in class near Bangi,Malaysia. 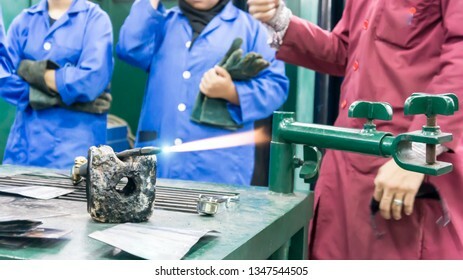 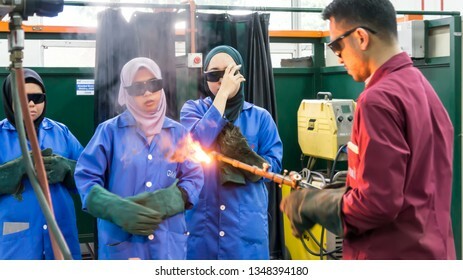 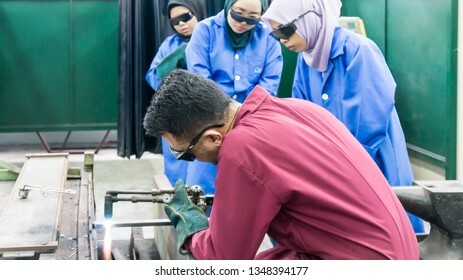 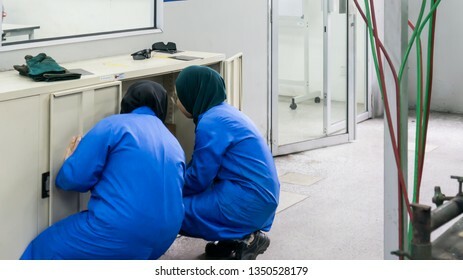 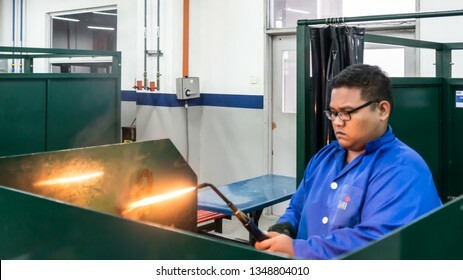 BANGI,MALAYSIA-FEBRUARY 14,2019: The male instructor is demonstrating gas welding process with the trainee in a metal workshop. 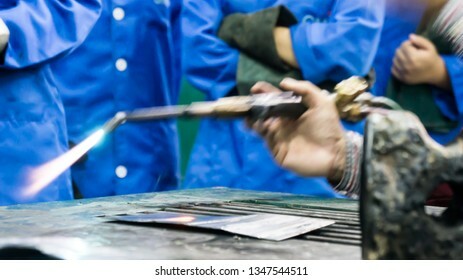 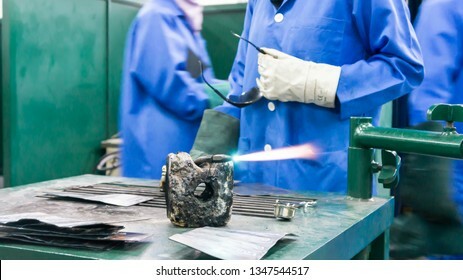 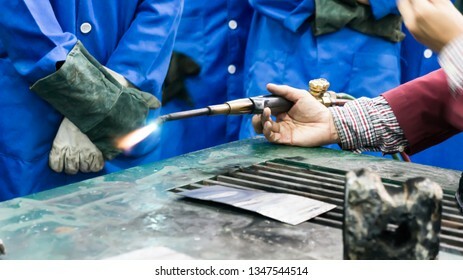 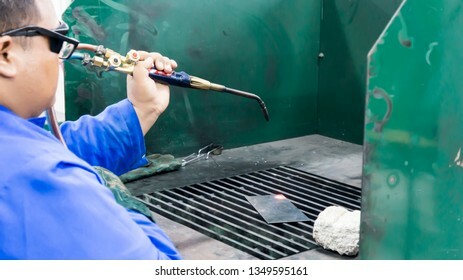 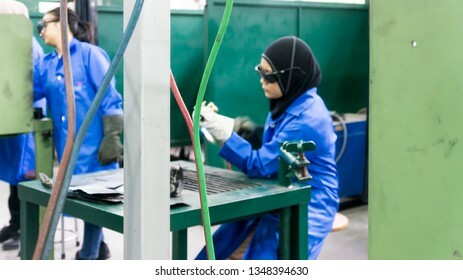 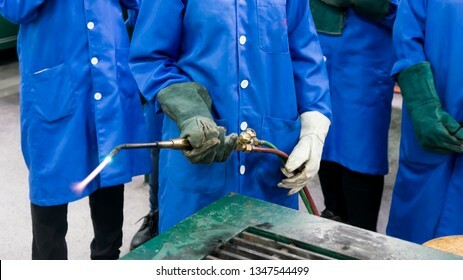 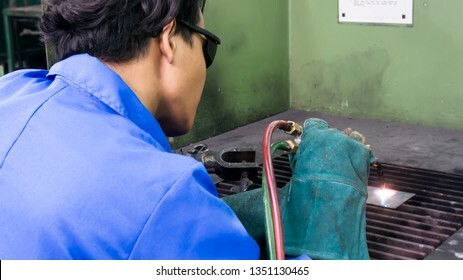 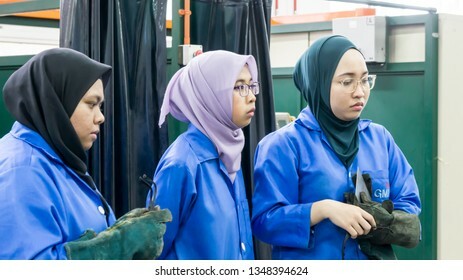 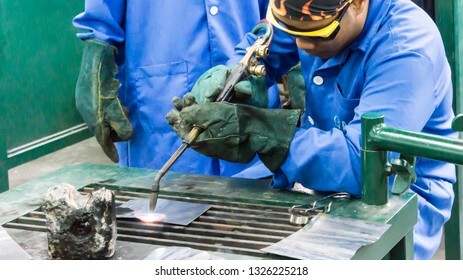 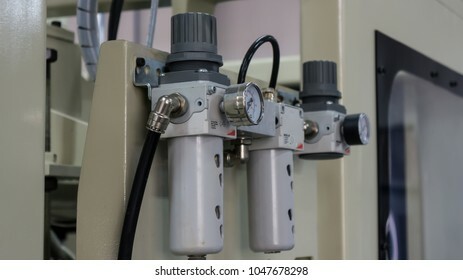 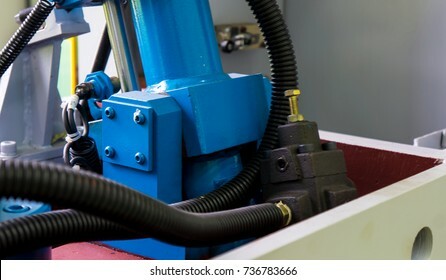 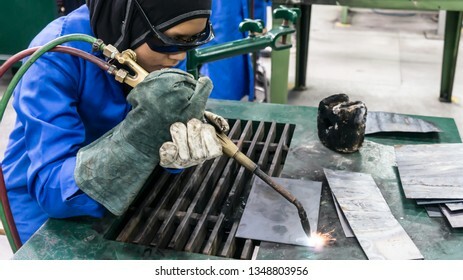 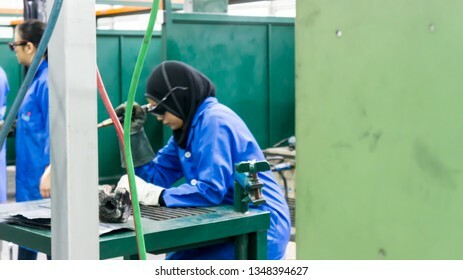 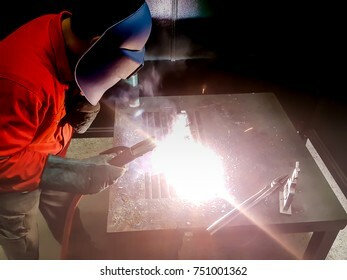 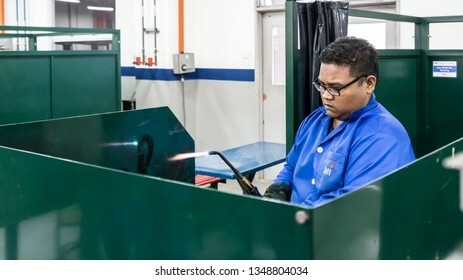 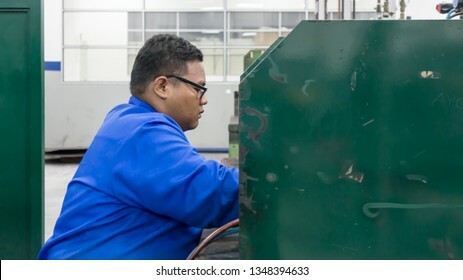 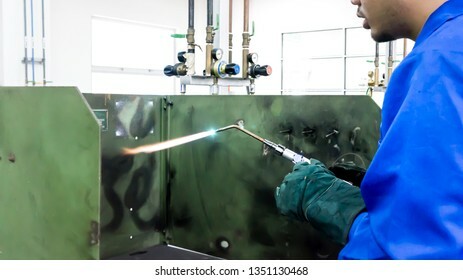 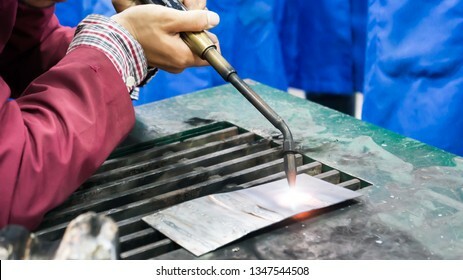 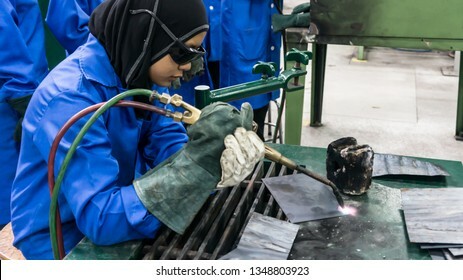 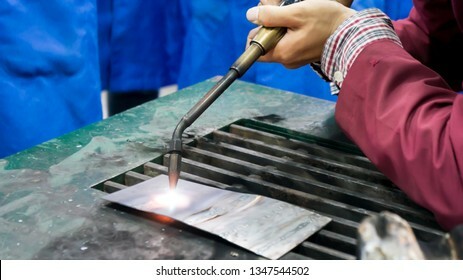 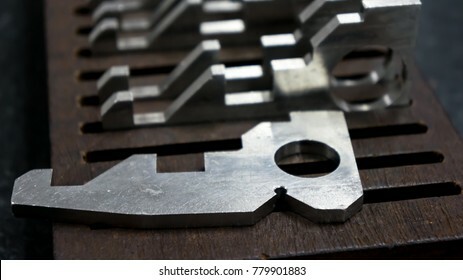 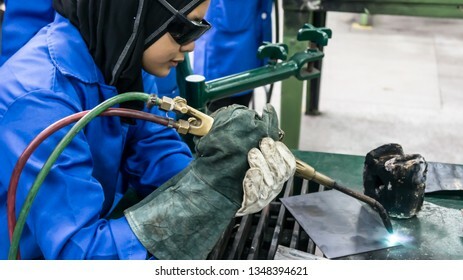 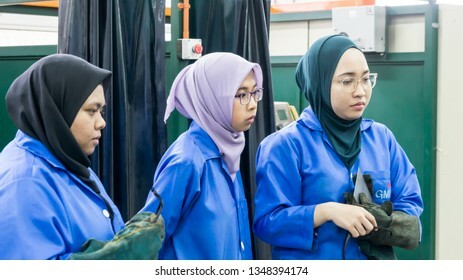 BANGI,MALAYSIA-FEBRUARY 14,2019: The unidentified trainee is performing gas welding process in a metal workshop.